Craig Bary is one of New Zealand’s most respected contemporary dancers. Craig was born in Palmerston North, New Zealand, 1977. 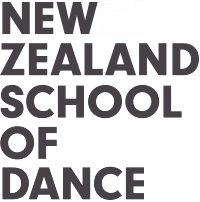 He attended the New Zealand School of Dance from 1996 – 98. During his studies he was twice awarded the Poul Gnatt Scholarship, was the recipient of the Anne Rowse Scholarship for Modern Dance, and seconded to both Footnote Dance and the Royal New Zealand Ballet. 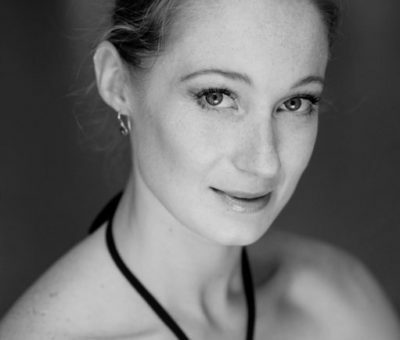 Craig graduated from the NZSD at the end of 1998 with a Diploma in Dance Performance. For his graduation performance Craig had the honour of having a solo, Rhapsody, created for him by renowned choreographer Michael Parmenter. Since graduating, Craig’s career has flourished. 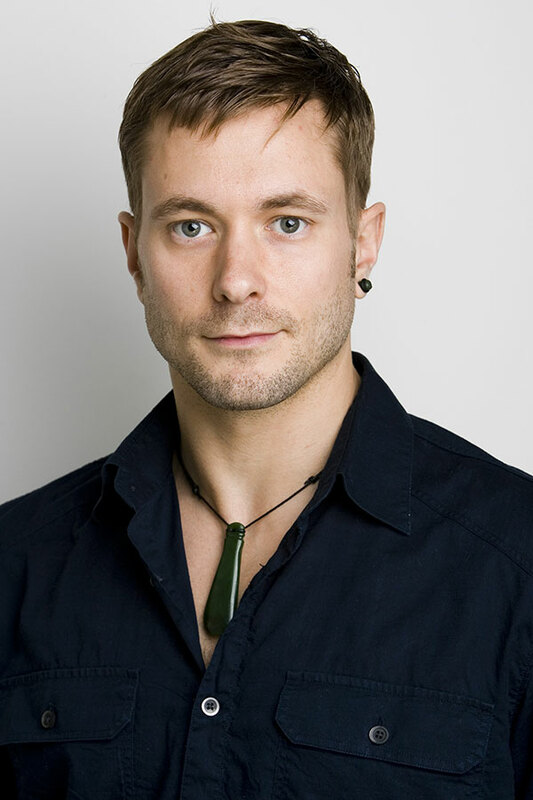 He has worked with numerous companies and choreographers in New Zealand and internationally, including Garry Stewart’s Thwack Dance Company, Australian Dance Theatre, Douglas Wright Dance Company, Tasdance, Raewyn Hill’s Soapbox Productions, Gideon Obarzanek at Chunky Move, Sue Healey Company, and Leigh Warren and Dancers. 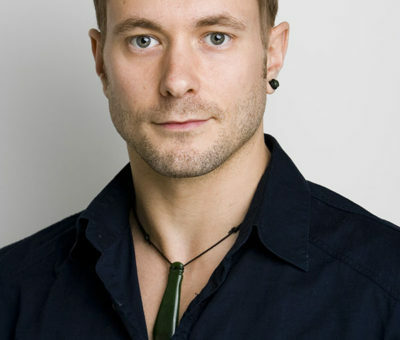 Craig has also choreographed; his short work Tetrad receiving the Dance Australia magazine critics choice award for most promising choreography in 2001. 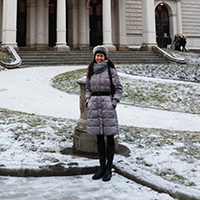 Craig was recognised internationally with a nomination for the Rolex Mentor and Protégé Arts Initiative.